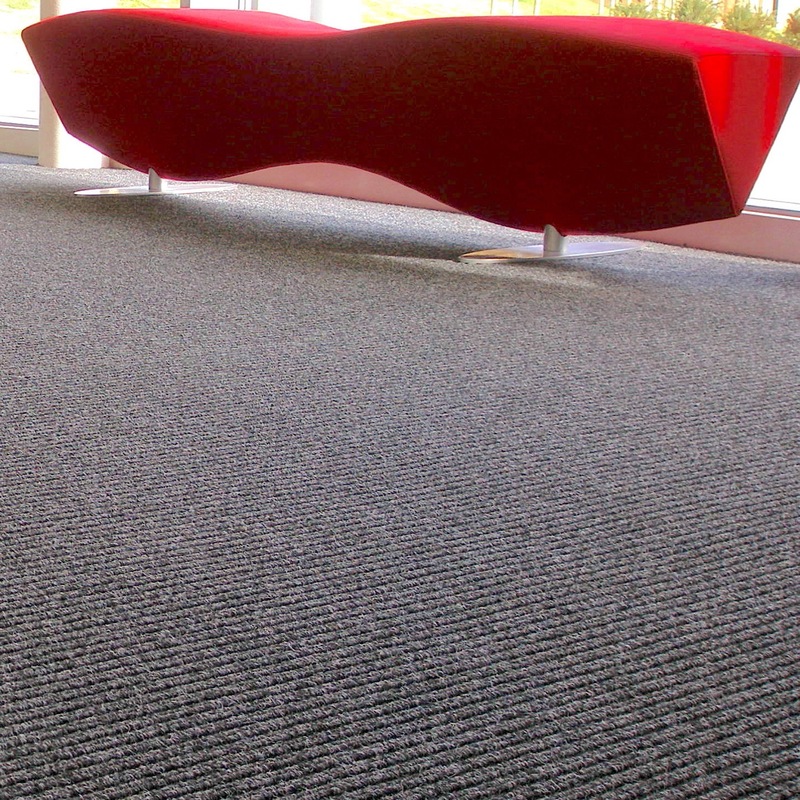 The UK’s leading manufacturer of commercial fibre bonded carpets and carpet tiles. Heckmondwike FB has been offering one of the widest ranges of fibre bonded carpets for over 50 years. 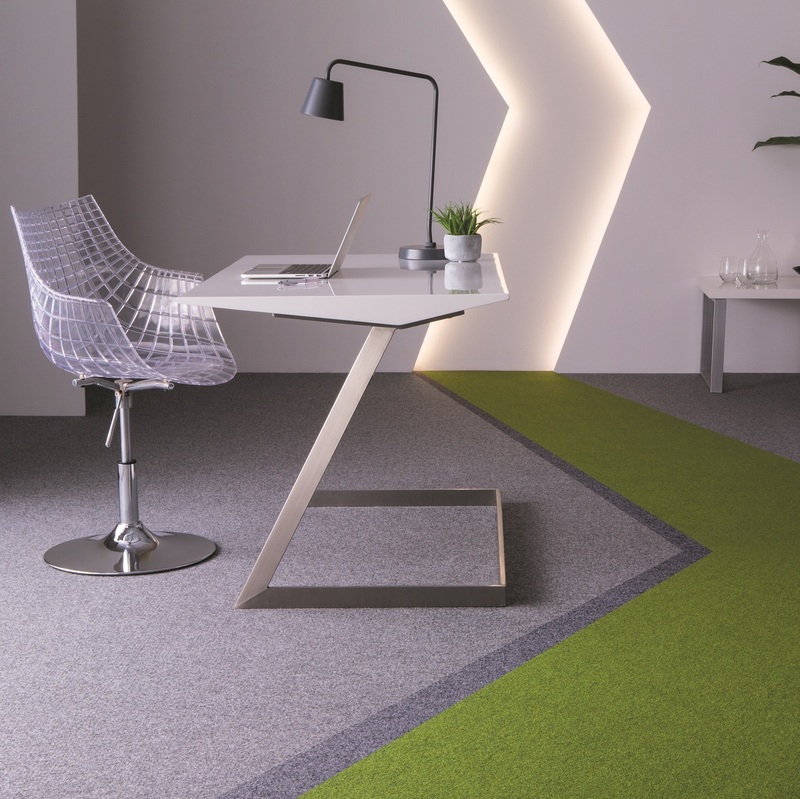 Used in education, commercial offices, retail outlets and care environments since 1967, the company’s commitment to manufacturing stylish, yet hard-wearing carpets still remains the same. Supacord is perfect for the education industry and has been installed in thousands of schools, colleges and universities across the UK. 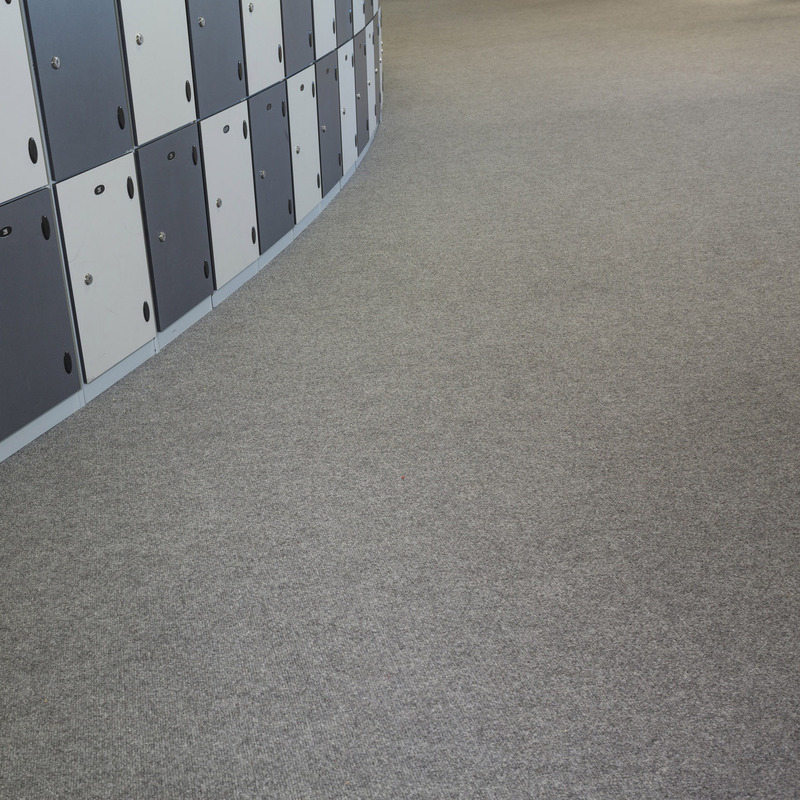 Designed for entrance areas, Battleship/Hippo provides a hard-wearing solution for the most challenging areas. 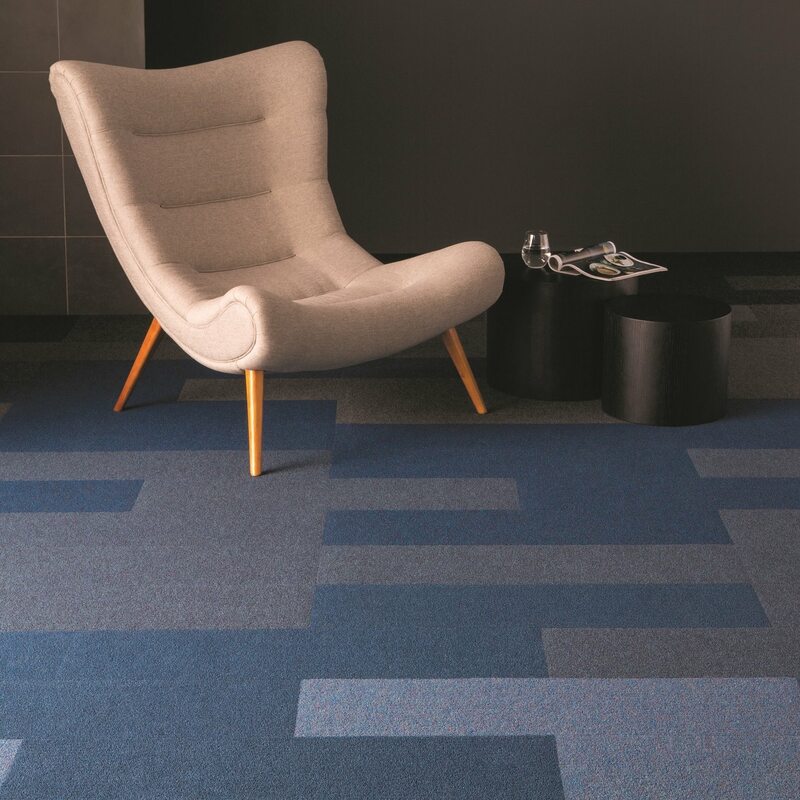 As part of our Creative Range, Array delivers a striking design that is suitable for a wide range of sectors. With a wider rib structure than Supacord, Broadrib provides greater definition in Education and Commercial environments. 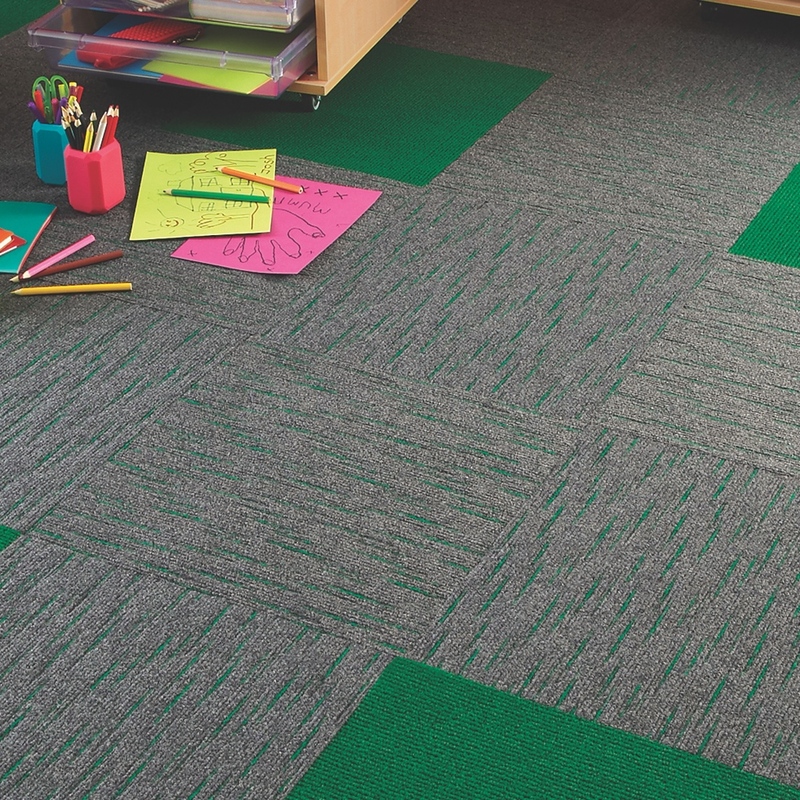 View our entire range, including Fibre Bonded, Creative and Entrance/Transition Carpet.